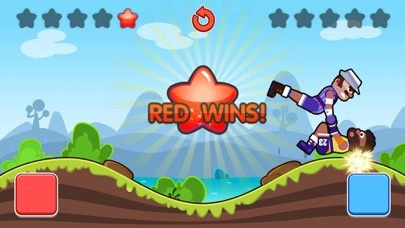 This is an amazing and funny game, you will win once you could make your opponent's head hit the ground, or you will lose.This all rule in the game~ You could drive your legs by clicking the button on the screen. 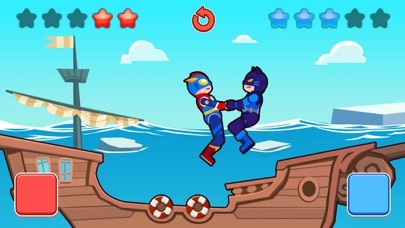 The funny point of the game is that people could rollover in the air hand in hand, and try to catch the chance to make you oppeonent hit the obstacle.Play as a wrestler. 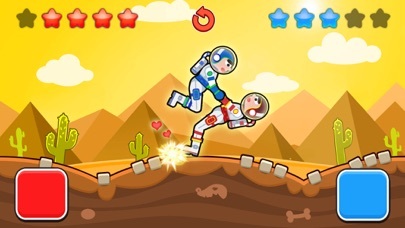 jump and make a funny joke .What better wrestle jump man,let's to join us! What a beautiful game in the game~ What are you waiting for? Come and join the funny game quickly!